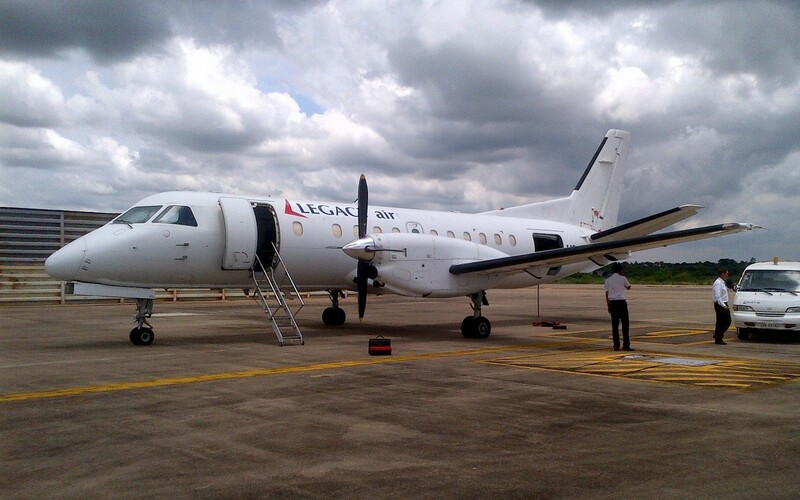 Pattaya Airways operated by Legacy Air Co.,Ltd. is a company this provides air transport services for traveling passengers and freight. 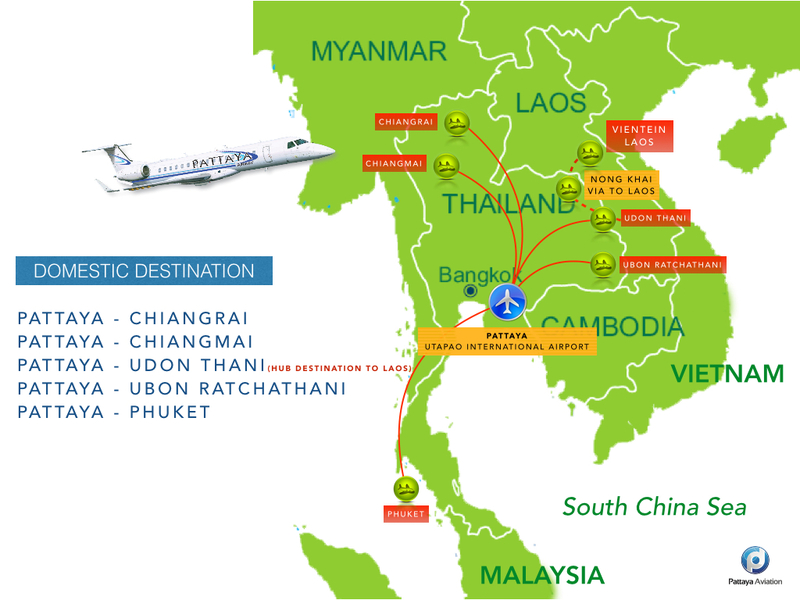 Pattaya Airways lease and own their aircraft with which to supply these services and may form partnerships or alliances with other airlines for mutual beneﬁt. Generally, Pattaya Airways are recognized with an air operating certiﬁcate and license issued by a governmental aviation body. Pattaya Airways vary from those with a single aircraft carrying mail and cargo, through full-service for domestic and international airlines operating hundreds of aircraft. Airline services can be categorized as being intercontinental, intra-continental, domestic, regional, and international, and will be operated as scheduled services and charters. Pattaya Airways will start for fully service in med of 2018.